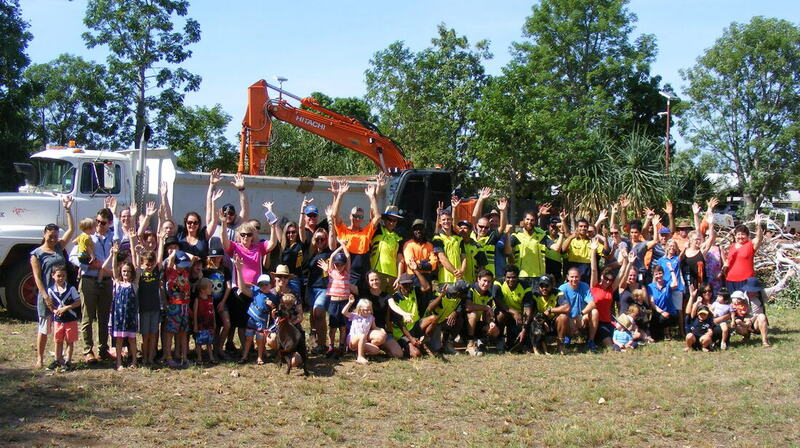 The spirit within this project is why we love living in Kununurra. Local, local, local - together. Warm fuzzies!!! 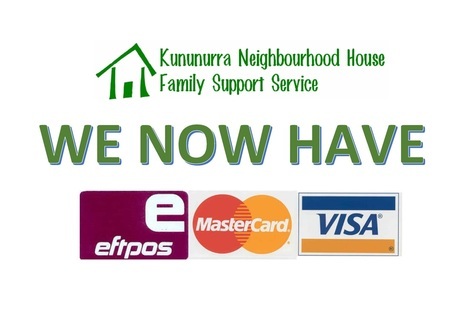 We are now DGR REGISTERED meaning you can make TAX DEDUCTIBLE DONATIONS to help the Kununurra Neighbourhood House New Building Project via the Australian Neighbourhood Houses & Centres Association (ANHCA) Public Fund. More information can be found via the buttons above.